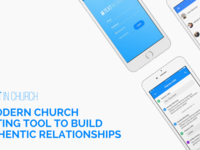 The trusted communication software to help your church thrive. Text In Church simplifies your communication. You'll more effectively connect with your community and build relationships.